Melbourne: Former Australian bowler and influential coach Bruce Yardley died on Wednesday at the age of 71 after a battle with cancer. Playing at a time when the Test landscape was dominated by fast-bowlers, Yardley started out as a medium-pacer himself before switching to off-spin midway through his career and earned his Test debut for Australia at the age of 30. Bruce was a significant figure in Australian cricket, contributing in many ways on and off the field. 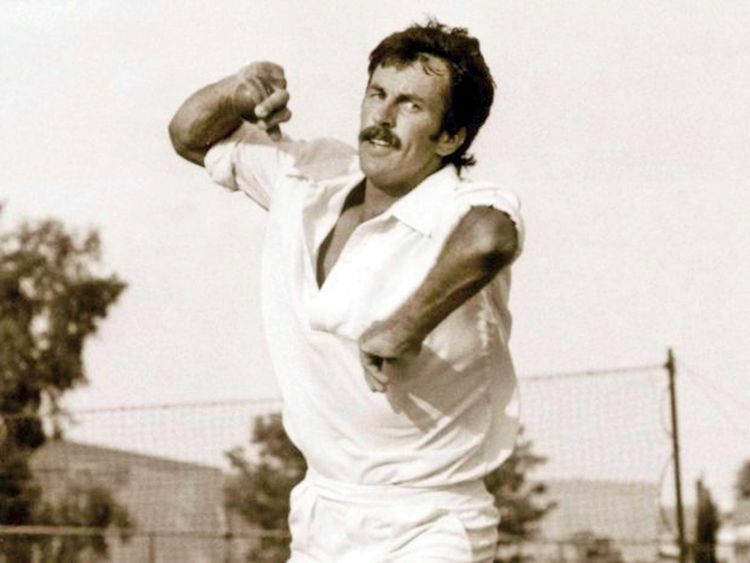 Using a distinctive long run-up better associated with pace bowling and employing his middle finger rather than his index finger to get the ball to turn, Yardley went on to take 126 wickets for Australia in 33 Test matches. He also picked up 344 wickets in a first class career that spanned 24 years. “Bruce was a significant figure in Australian cricket, contributing in many ways on and off the field,” Cricket Australia CEO Kevin Roberts said in a statement. “As a player, it took him more than 10 years of persistence playing first class and Premier cricket to find the art of off-spin, earning him a Test debut at the age of 30. Yardley coached the Sri Lankan team in the late 1990s and defended Muralitharan when the Sri Lankan, who has a record 800 Test wickets, was investigated for having an illegal action in 2004.